It isn’t a brochure but it is the first opportunity you have to make an impression. 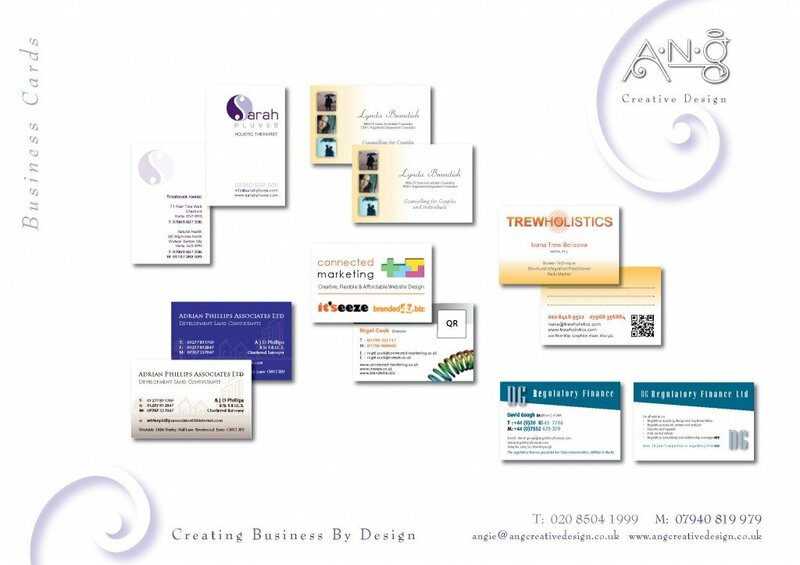 If you want people to take your business seriously you have to show that you take it seriously enough to invest in a good quality original card. 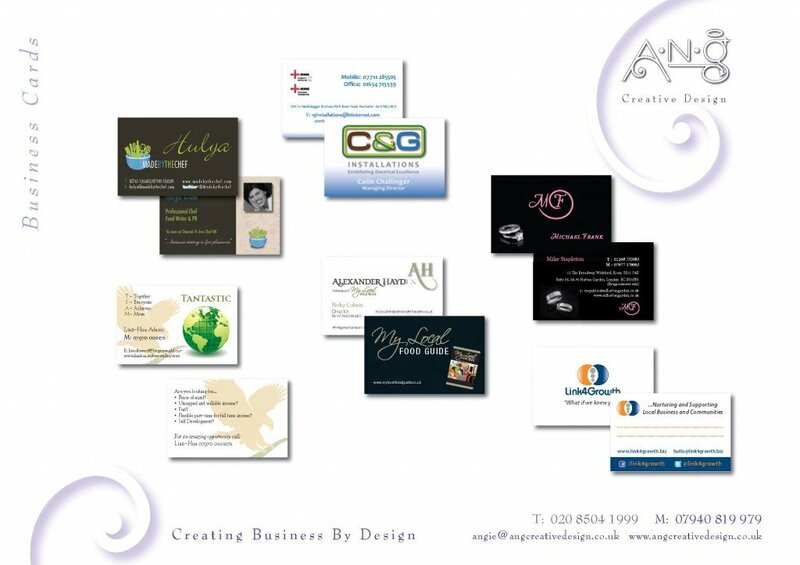 Business card design needs to be done carefully – exactly the right details – not too much and not too little – easy to read and memorable! Handing over a cheapie online templated card that thousands of other people have chosen will not do your credibility any good. 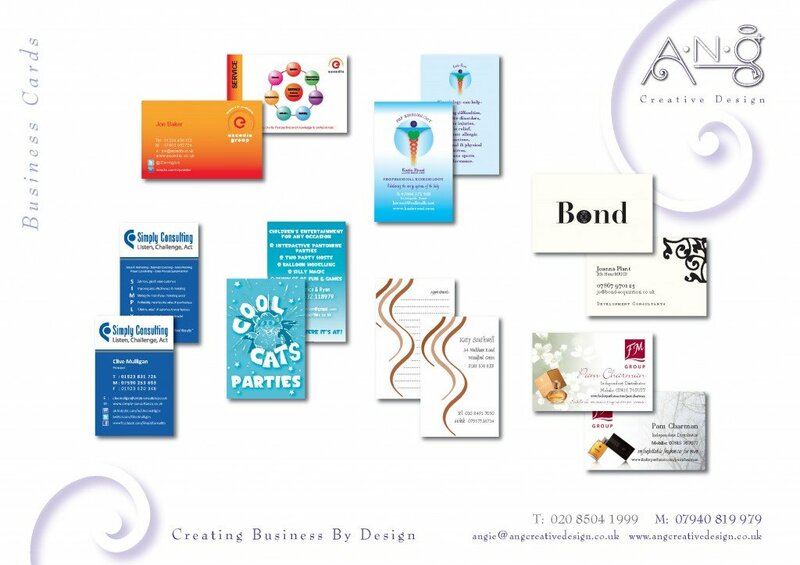 Certain brands of online cards are well known for the difference in size to a standard card. The thickness of the card also makes it obvious. A little investment goes a long way!